Wolverine's been tested multiple times in the past, and he's even come close to death on a few occasions. 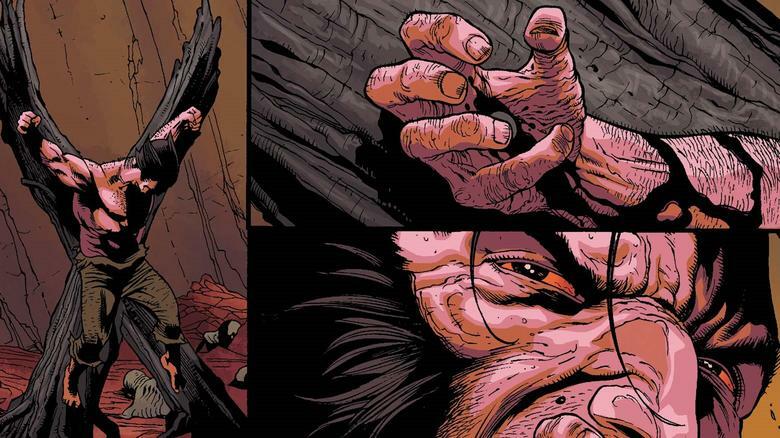 Below, we look back at five of Wolverine's closest calls in his comics history. Logan faced a number of deadly threats in his first few years as an X-Man. Krakoa, Count Nefaria, Sentinels, the Imperial Guard—Wolverine took them all on without flinching. Then he ran across the reality-warping mutant called Proteus. The energy vampire altered all of Logan's perceptions, messing with his hyper keen senses like no one ever had before. With his entire perception of the world called into question, Wolverine flirted with madness. 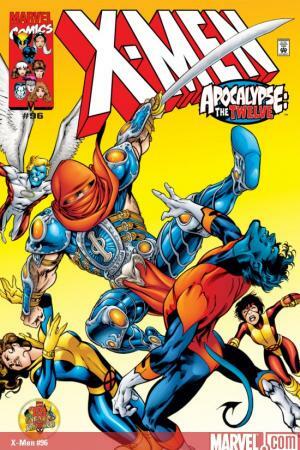 The X-Man didn't fare so well against the Reavers, a band of heavily armed and ruthless cyborg mercenaries. 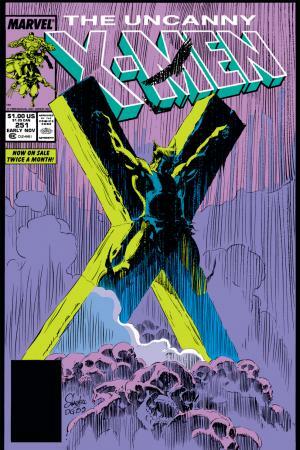 The villains crucified Wolverine in the Australian outback, leaving him for dead. Thankfully for Wolverine, Jubilee—a teenage mutant that had secretly followed the X-Men back to their headquarters—had not fled the base along with the rest of the heroes. She saved Logan's life and helped nurse him back to health, thus forging a lifelong bond between the two. After years of skirmishes and close quarters combat, Magneto finally dared to use his metal mastery in the most brutal way against Wolverine. During the final moments of the X-Men's assault on Magneto's space station, the villain pulled all of the adamantium covering Logan's bones out through his open wounds. The trauma put Wolverine's healing factor into overdrive and tested his mutant power in a way it had never been tested before. The X-Man pulled through—barely. If you can't beat 'em, join 'em! 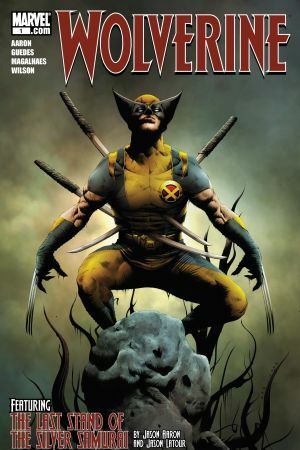 Wolverine escaped death by becoming Death, one of Apocalypse's Horsemen. 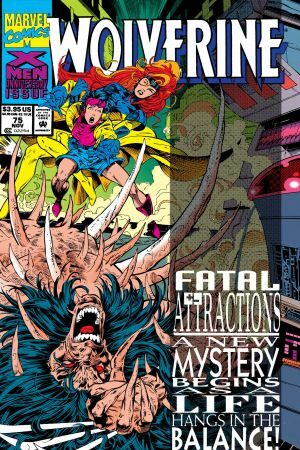 Logan lost his free will by taking on the gig and he had to slug it out with his X-Friends, but Apocalypse did give him his adamantium skeleton back. As Death, Wolverine even got to claim his own life—or more accurately, he got to claim the life of the Skrull imposter that had taken his place on the X-Men. The Skrull's switcheroo—and the real Wolverine's role in his death—came to light in UNCANNY X-MEN #375. Logan didn't even have to die in order to visit the afterlife. 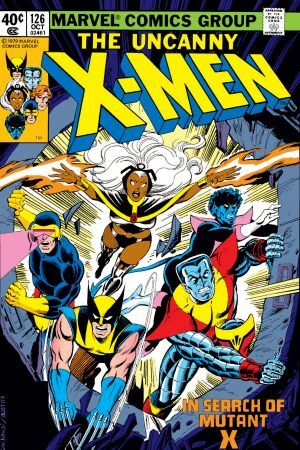 The Red Right Hand, a vengeful group of people whose lives had been ruined by Wolverine's actions, busted out some powerful magic and sent the X-Man straight to Hell. While Logan struggled to fight his way out of the great beyond, a demon took control of his physical body and began attacking everyone he cared about. Wolverine eventually fought his way back to the land of the living, but it looks like he's about to make a return trip to the afterlife.